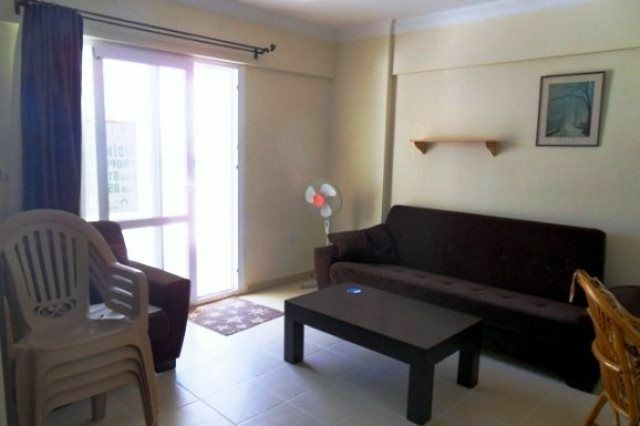 Nice Didim resale 2 bedroom apartment ready to move in close to Marina . 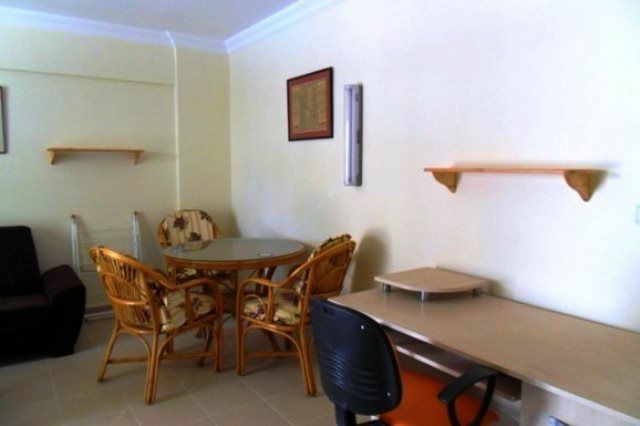 Turkey property for sale in Didim. This spacious Ground floor 2 bedroom apartment is for sale fully furnished therefore the ideal holiday home located in a modern developement with large communal swimming pools . The complex has a total of 104 apartments divided into 6 Blocks ideal situated for holiday use or main residence with good rental potentail . 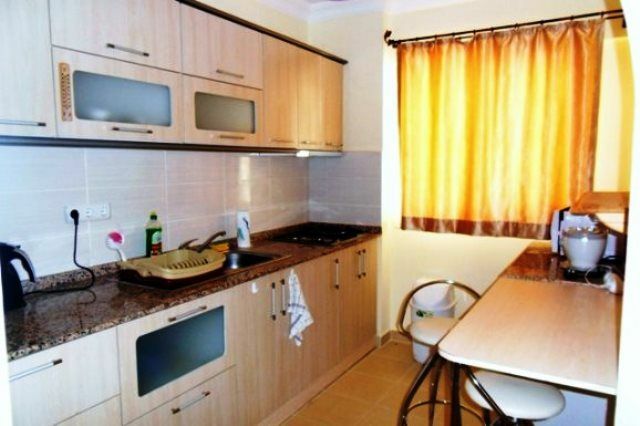 The property provides comfortable living size with separate fully fitted and equipt kitchen . Main lounge area with dining and seating room patio doors lead onto nice terrace overlooking the swimming pool . Two well sized bedrooms and family bathroom with shower . 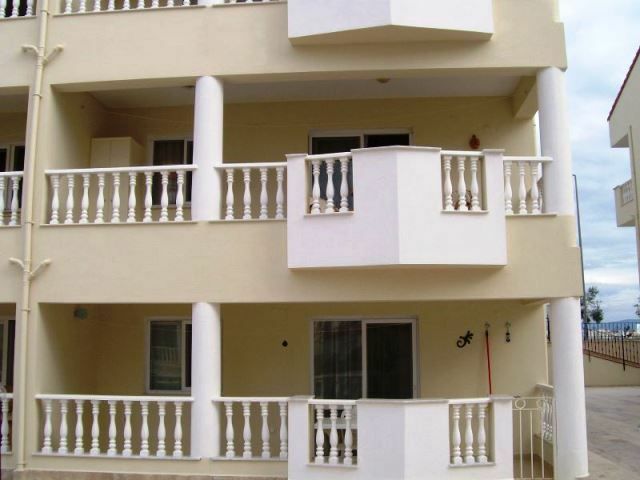 Ceramic tiled floors throughout , PVC windows and patio doors , tastefully furnished . On-site facilities and within walking distance to local amenities shops , restaurants , bus services .